After 2017 did not have a win on clay, the Canadian young man managed a good season on the red surface last year, with 7 wins in 12 games, the top performance being the semifinal in Madrid. 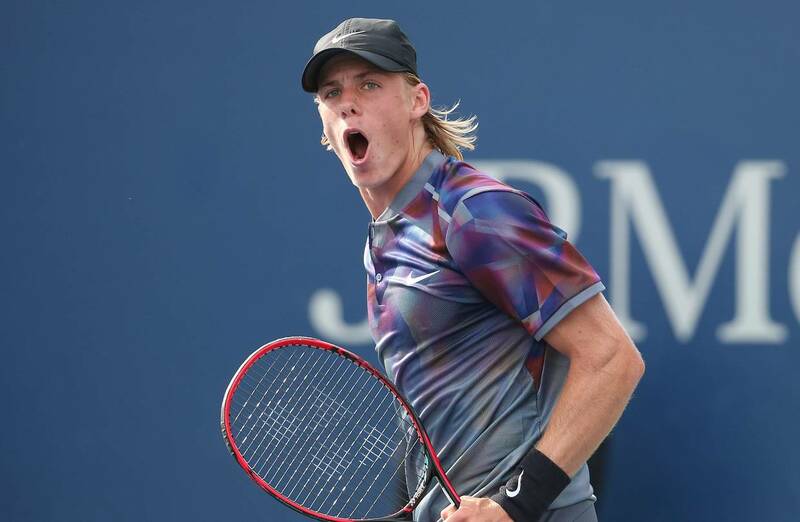 Left-handed player, Canadian comes after an excellent performance last month at Miami, where he reached the semifinals, eliminating among others Francis Tiafoe or Stefanos Tsitsipas. 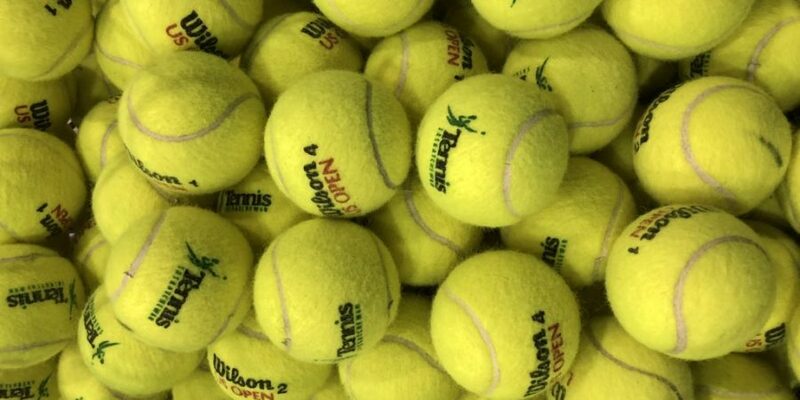 It is the second time in Monte Carlo, the debut being produced last year, when it was eliminated in the first round of the same Tsitsipas, score 3-6 4-6. 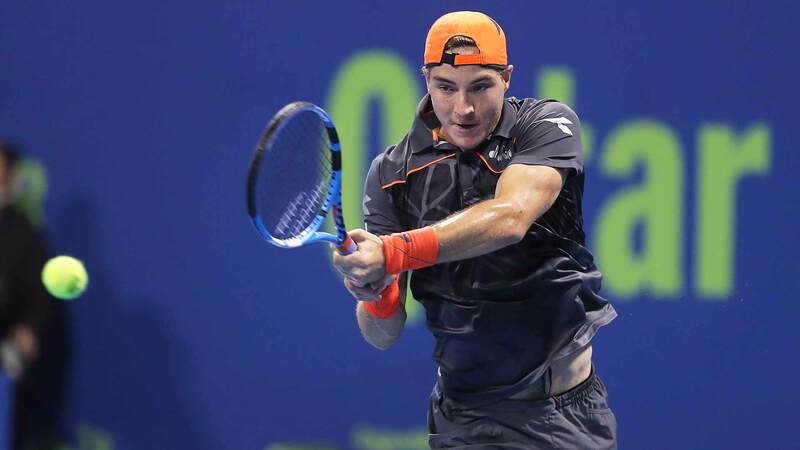 Struff comes after his biggest career victory at Indian Wells against compatriot Alexander Zverev, world number three. The Neamt succeeded in the last two appearances at Monte Carlo each time to reach the third round, last year defeating him in the inaugural round Japanese Sugita in minimum sets. Last season, Struff recorded 15 wins on clay, managing quarterbacks in Budapest and Munich and a win in the Pullach Challenger tournament. In the direct track, the Canadian is leading 1-0 after a dramatic match last year in Tokyo, where the German wasted a match ball in the tie-break of the second set. He is on the 20th ATP. He has 13 wins and 7 defeats this year. It is at the best career rankings. It’s the first clay match this season. He has only one defeat in the last 5 games. He is in 44th ATP. He has 8 wins and 7 defeats this season. Just like your opponent, it’s the first tournament on clay this year. He is on the 5th place on the main board at Monte Carlo, the record being balanced, 4 wins and 4 defeats.